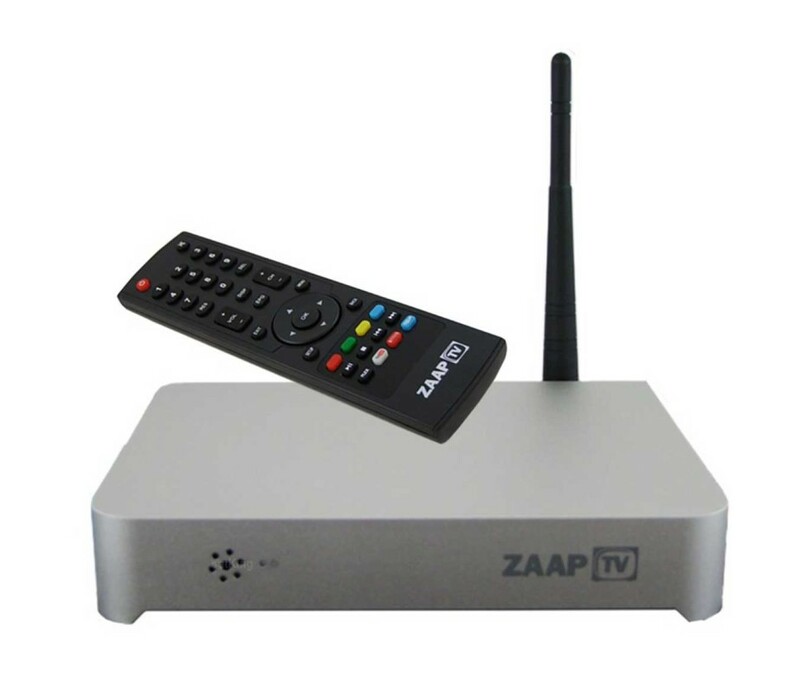 ZAAPTV HD509N brings you advanced technology. 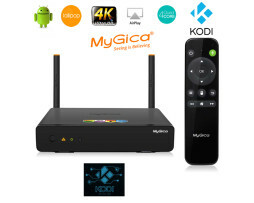 It is a top seller for Arabic IPTV with over 700 live Arabic TV channels. Start enjoying Live events, Drama, Sports, News, Family, Kids & Talk shows. ZAAPTV HD509N has advanced technology, making it the best ethnic IPTV device out there. You don’t need a satellite dish or personal computer, all you need is an internet connection (Wi-Fi or Ethernet) & your TV, then you are set to go. NEW! 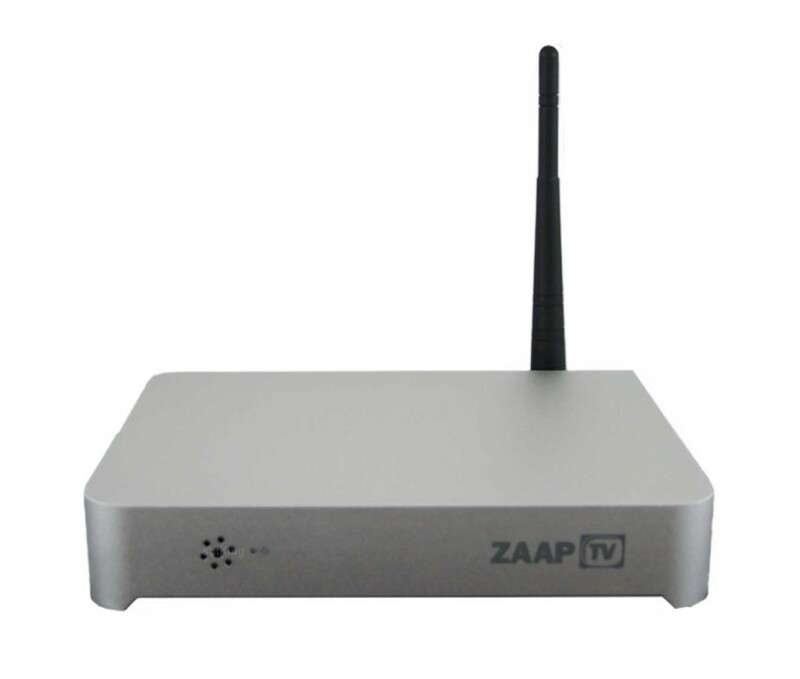 Built in ZAAPTV™ WIFI 802.11b/g/n, 802.3, 802.3u. NEW! USB APP load, load thousands of applications to ZAAPTV™. NEW! Install Applications from the ZAAPTV™ Market. NEW! Netflix™, Youtube™, Facebook™, Twitter™ apps & many more. NEW! Over 25 000 VOD movies and series through Youtube™. 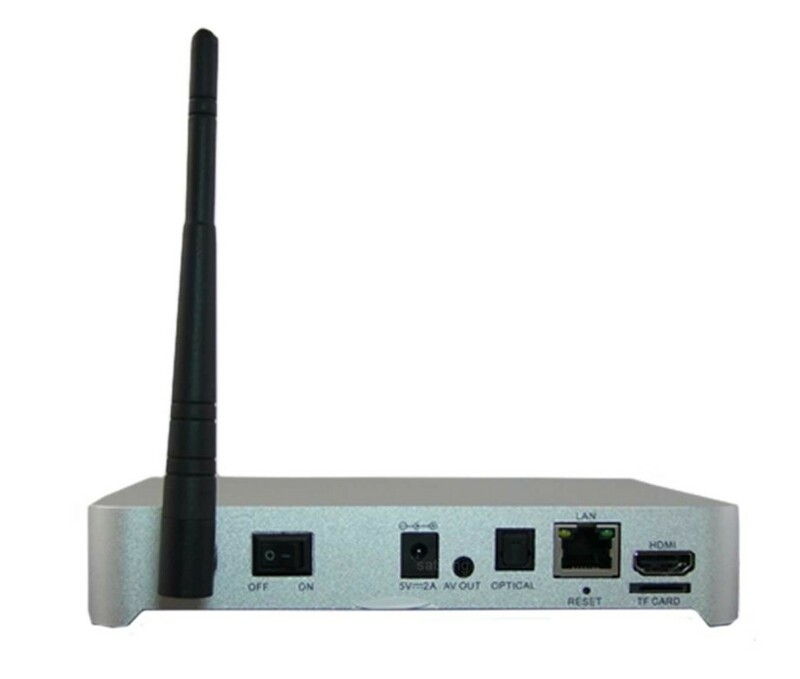 A new feature that is found in ZaapTV HD509N, is the brand new Dual Core Rockchip processor. With this power you get the best high quality Live Streaming content on the market. 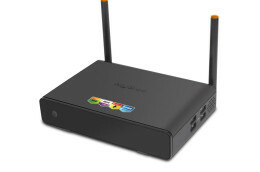 ZaapTV HD509N comes with a new built-in WiFi connector, allowing you to enjoy wireless high quality streaming with a crystal clear signal from your router directly to your device. Enjoy Full HD 1080P capabilities through HDMI standards. The best quality to enjoy all content. Enjoy all of the best Apps from the comfort of your couch! Connect with friends on Facebook & Twitter, catch up on funny videos through YouTube, watch the latest TV series on Netflix etc. Enjoy the Smart TV Experience and download all of your favorite Apps today.